Three of the most gorgeous and ridiculously talented female popstars come together for the love of doo-wop, motown and shoop shoop to form The Shoowop Shop. With songs perfectly choreographed and performed in three part harmonies, audiences can look forward to familiar favourites from the 50s, 60s and 70s incorporating swing, jazz, motown and old school rhythm and blues. The ladies come dressed to theme, and ready to get the crowd shaking along to modernized versions of old school shoowop songs, as well as shoowoped versions of popular top 40 hits. The Buzz is a teen pop sensation developed in early 2015. 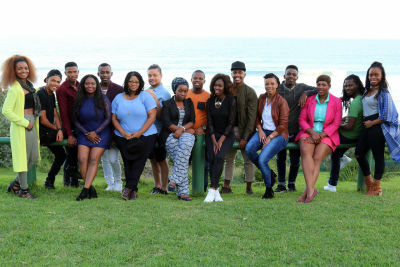 Comprising of 12 energetic young adults, they are ready to launch into the South African industry with a BANG! All 12 members are between 15 and 22 years old, and hungry to make an impact on the Youth of today. The Buzz forms a platform for them to launch into the industry as a starting point for their very bright futures that lay ahead. 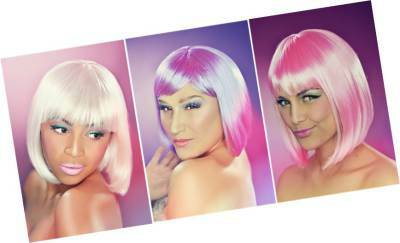 Out of the 12 artists, clients may request specific make ups to fit their budget, and size of their event. 7 of our 12 artists are still in school, and the other 5 have either matriculated or are in a home schooling environment. Aimed at the ever growing, and popular, “Tween” market, the artists within the buzz each cater to unique sub cultures that exist in the pop market today. Be prepared to squeal along to popular tracks by artist’s ranging from WHAM!, Katrina and The waves all the way to popular artists today, Olly Muhrs, Demi Lovato, 1 Direction and Beyonce. This Buzzing Bunch are guaranteed to get everyone on their feet, regardless of age. Each artist has a unique story and background, and have put their all into this team. Fashioned on the model of Glee, The Buzz has no specific market, but rather are relatable to each and every person who watches them. 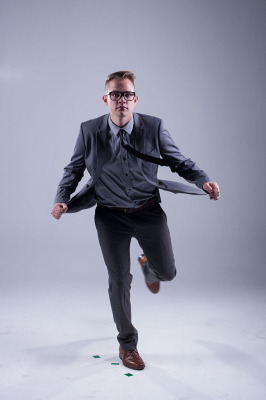 2012 saw frontman Dominic Neill catapult into the spotlight during Season 8 of South African Idols, where he placed 7th. But what few people knew ,was that he had a project brewing for quite some time before that. After being discovered by Graeme Watkins, previous Idols contestant and frontman of “The Graeme Watkins Project (GWP)”, Dominic began the writing process with the team at Figure of 8 Studio’s. It was here that Dom connected with co- producers such as William Kalmer and Ryno Zeelie. They began working together immediately on the Illustrator’s first Single “Make Love”, taking a temporary hiatus whilst Dom was on Idols. 2013 saw Dominic back in studio, putting together a tight writing and production team, and so the development of The Illustrators began sketching itself into place. 2014 was all about fine tuning the Live set and collaborating with Thomas Padi, also known as DJ T- Stack. This Dynamic Duo are electrifying and get the crowd on their feet each and every gig. 2015 started with a bang for these guys, when Jay Something from Micasa suggested their track “Celebration” should be their next single. His intuition was spot on, and the single has been gaining momentum on radio stations around the country. June 2015 saw them drop their self titled album "The Illustrators" to enormous success, acheived not only on the playlisting front, but gigging front too. 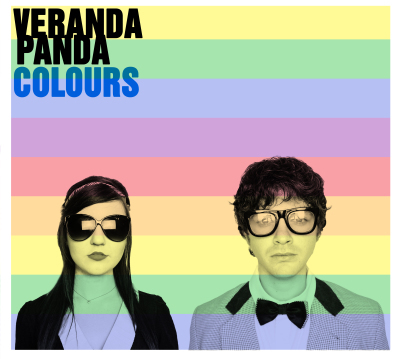 Veranda Panda is Liam and Jane. Born and bred on the east coast of South Africa, the unlikely combination of EDM and Violin has seen the duo rise to become one of the country’s most original and popular acts. Having performed extensively throughout South Africa, Liam and Jane have a repertoire, style and energy that is unmatched by anyone in their field. With experience in clubs, festivals, corporate and stage, they have rocked their unique brand of music in almost every possible scenario. Since their inception; the duo has released FOUR albums. Their Drum and Bass single: ‘Two in the same’, held a record breaking six weeks at number one on the ‘Red Cap Radio’ music charts. Along with this, they feature every month on the Saturday Night FIX on 5FM and feature regularly on ‘The Roger Goode Show’. 2015 see's them with a countrywide performance schedule and plans to tour Europe. 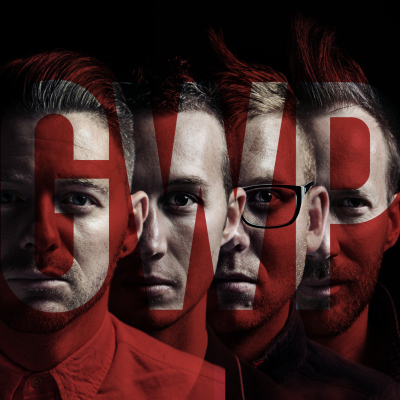 It’s not often that the South African music scene sees a band explode the way The Graeme Watkins Project since its inception in 2011. 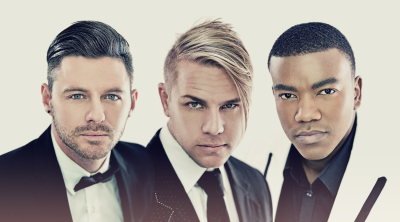 With two studio albums to their name (‘Corridors of The Mind’ (March 2011) and ‘Soldier On’(2013)) and numerous Top 10 hits, the band returns to the South African music scene after taking a break in 2014. 2016 sees The Graeme Watkins Project release another smash hit and music video for Love in Abundance, which together with its transparent musical growth, has been play listed on commercial radio across the country. “A Masterpiece is a stroke of genius in a moment of madness… So live life like a madman” is Graeme’s motto, and there is definitely madness incorporated into his music. With a range of songs incorporating a host of genre’s ,From Rock, to indie, to pop to deep and meaningful ballads, or acoustic bounce downs of popular chart toppers, this band is full of surprises. Their ADHD inspired beat, the music is designed to get the crowd into the mad-capped mindset of the band members, to break out of their comfort zone and rock out to the all-encompassing movement of the melody. Two days after the commencement of the Idols 2015 competition, Karabo dived straight into the recording studio at Universal to work on his debut album. A month later, LOVE IS A VERB was ready and his debut single “DING DONG” quickly gained popularity, securing a spot on iTunes Top 3. Karabo proved his musical talent and won over the hearts of the nation which secured him as winner of the 2015 Idols South Africa competition. As a highly loved artist, Karabo attends numerous interviews and he is constantly admired by his large following on his social media platforms. He has performed at a variety of corporate events as well as festivals, including a gig in Mauritius and a large Homecoming Concert in his hometown. Mr Mogane has performed alongside various artists and continues to do so. In early 2016, he recorded the theme track for Disney Junior’s “The Lion Guard” to be played across Africa. It is a great honour and privilege for Disney to welcome Karabo into their well-established and highly loved family. 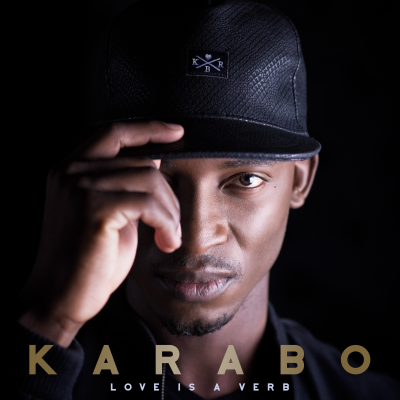 After just releasing a music vidoe for Ngifuna Lo, Karabo is soon to release his second album which we are all very excited about. We are the proud agency and management of the Top 16 Idols contestants for 2016. Contact us if you would like to book any of these talented artists for your event. Shoowop Shop is comprised of Tamara Dey, Mariechan Luiters, and Melissa Alison. Watch The Graeme Watkins Project's latest single. Karabo teams up with Disney to sing The Lion Guard's theme song.